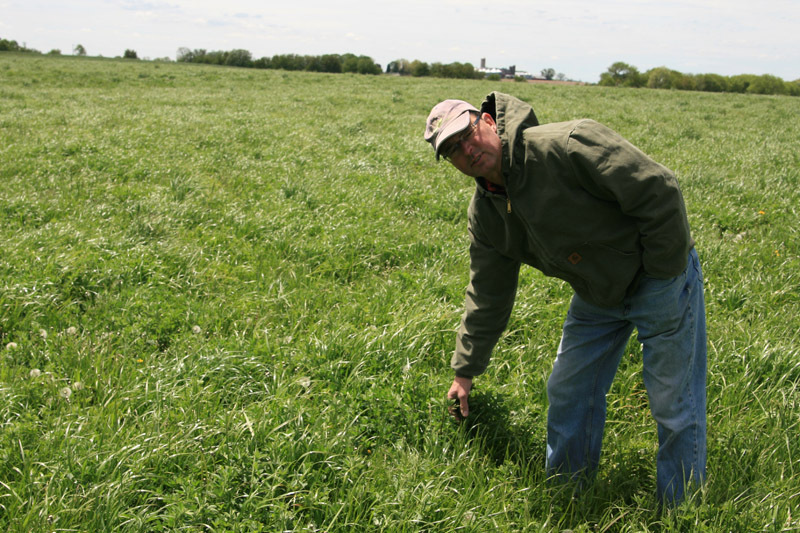 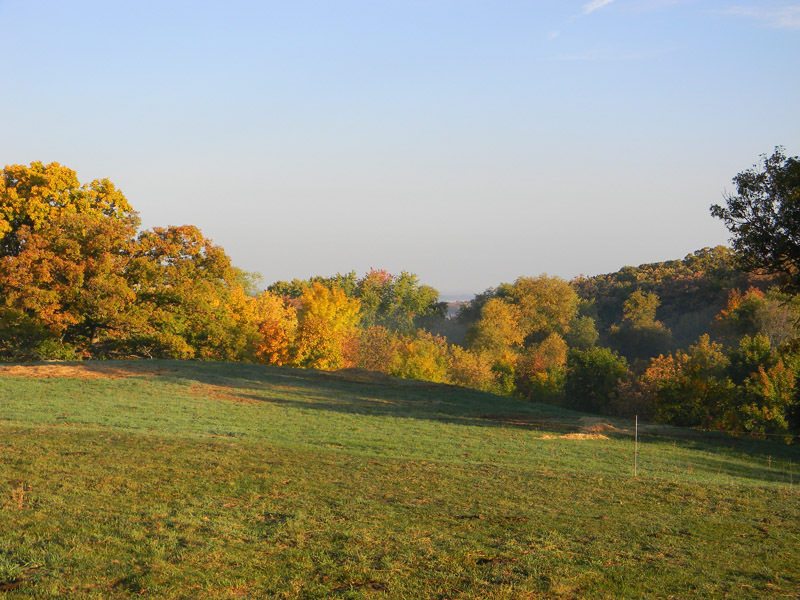 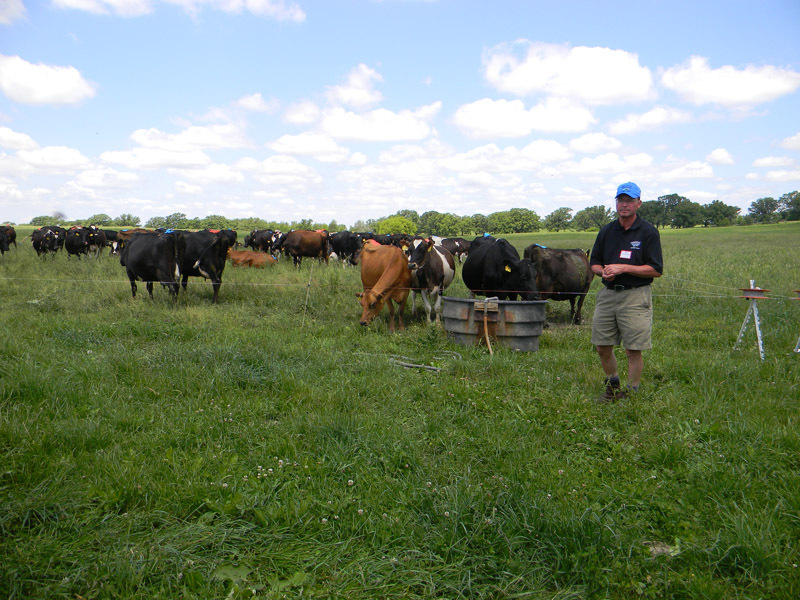 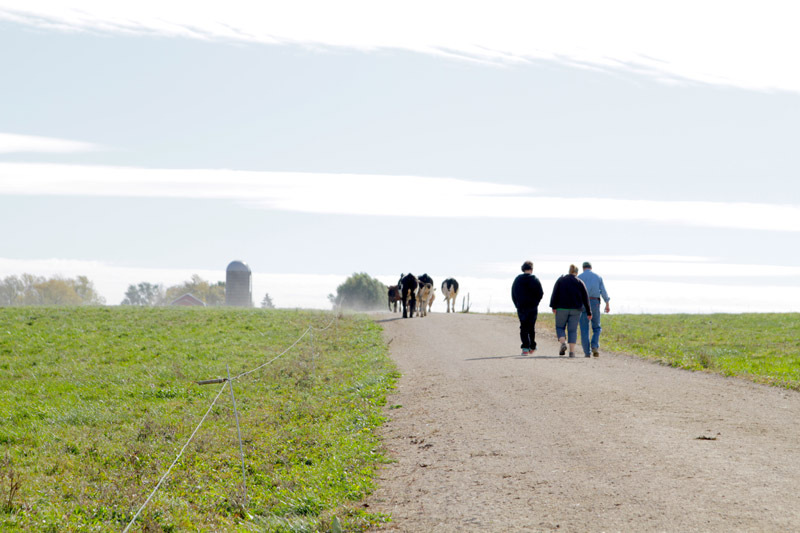 Krusen Grass Farms was one of the pioneers in dairy grazing in Southeast Wisconsin and the first to introduce the concept of grass-fed and grass-finished beef to this part of the state. 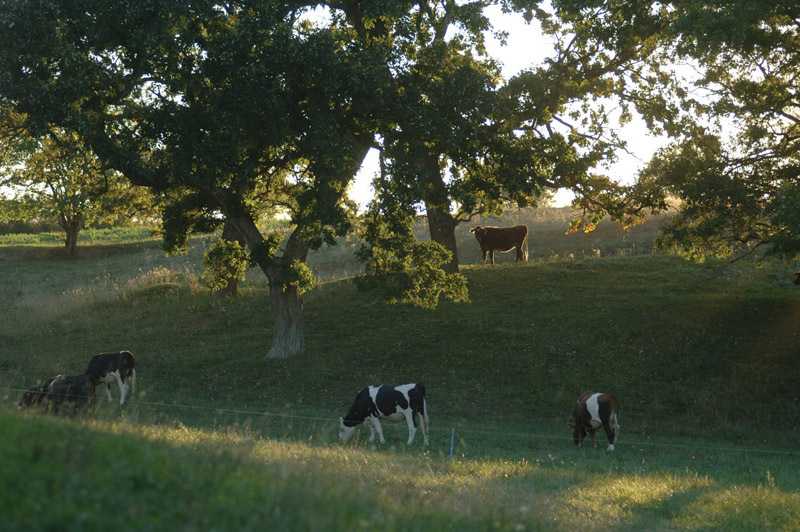 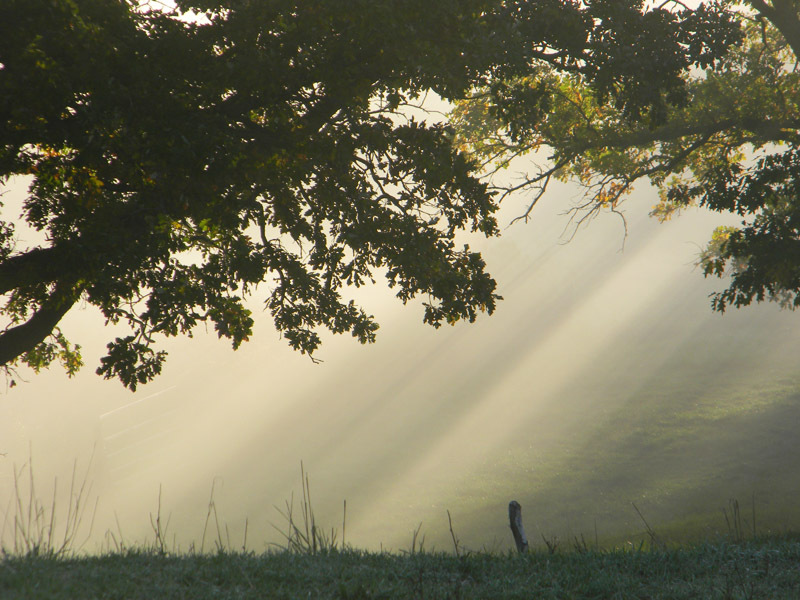 We were Certified Organic and have farmed our land organically since 1990. 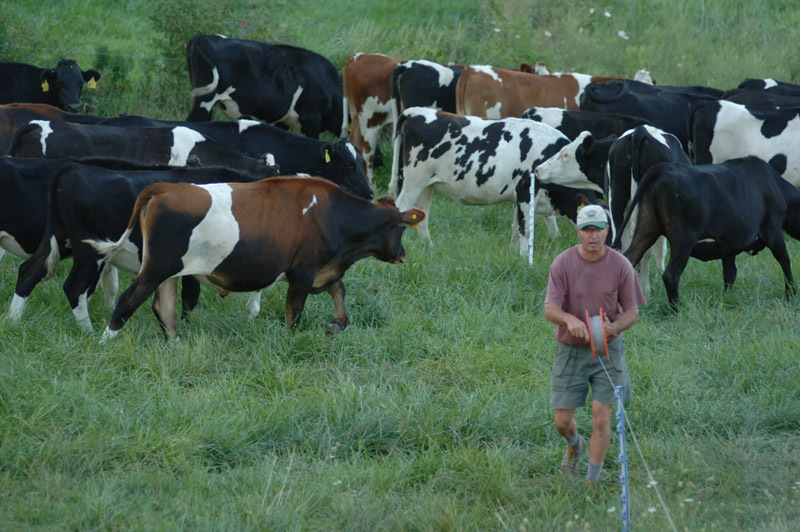 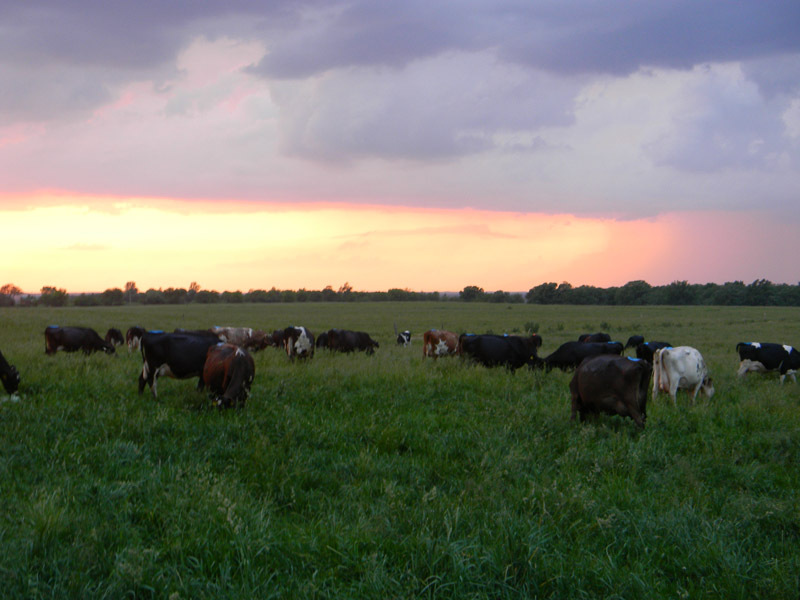 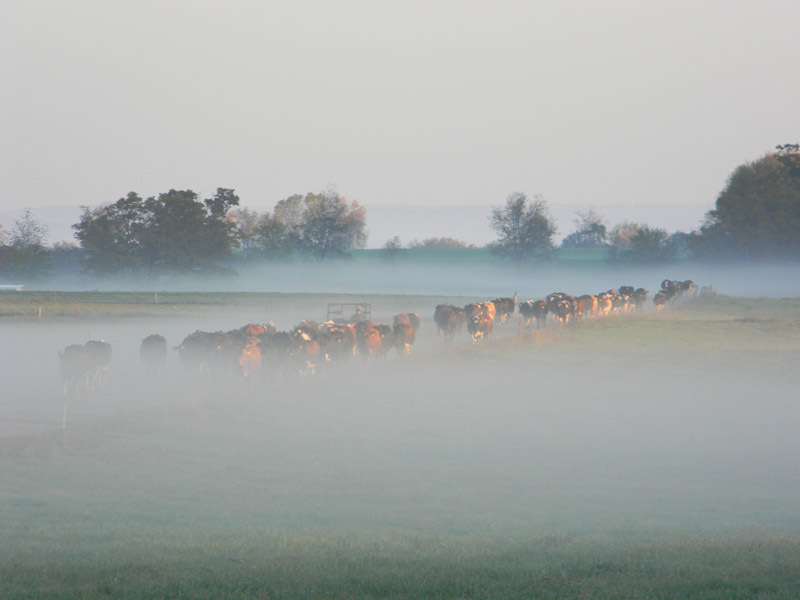 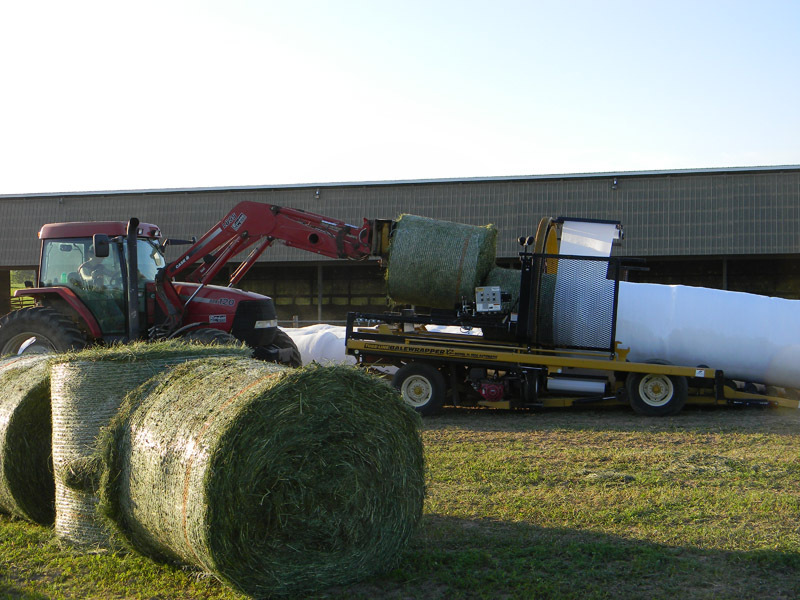 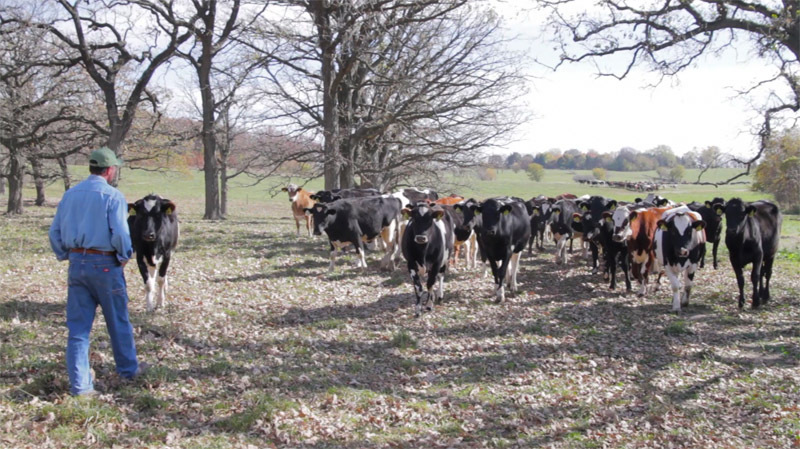 Until the fall of 2014 we milked 140 cows which we grazed on intensively managed pastures. 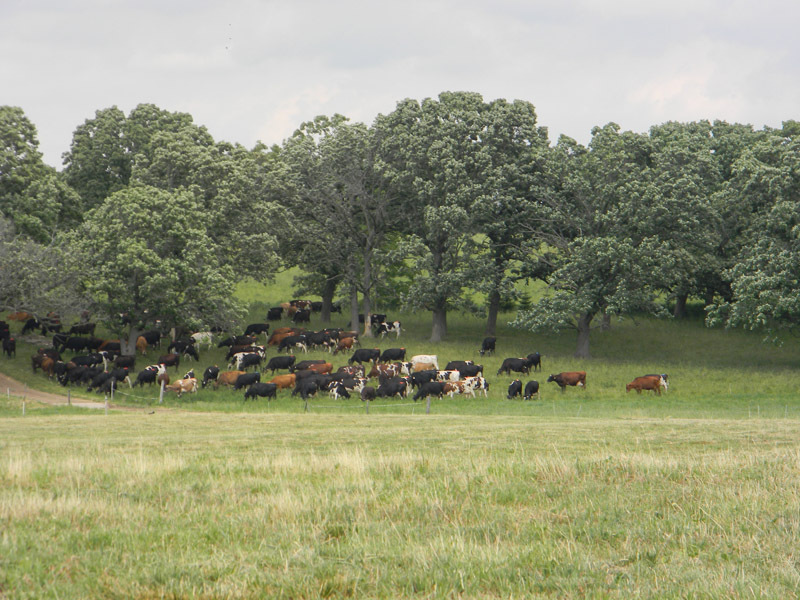 We direct-marketed 40 grass-fed and grass finished steers/year. 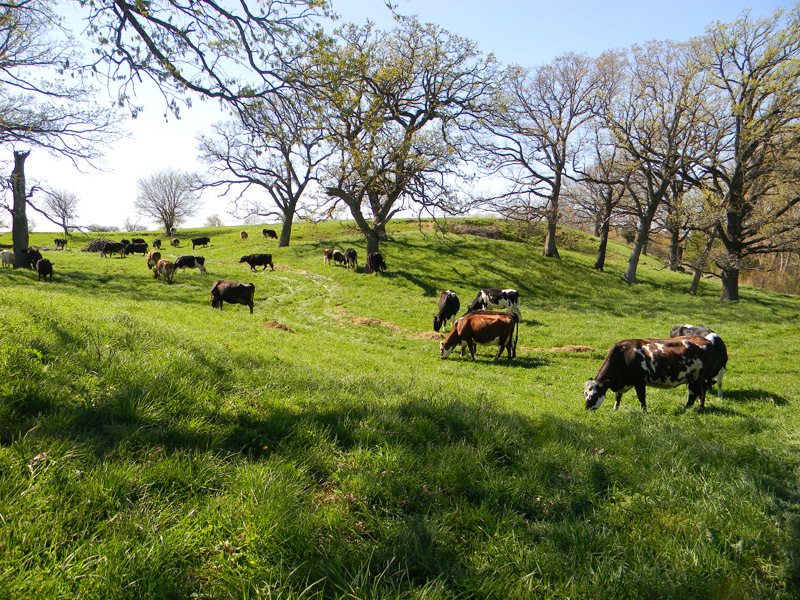 Whether you are new to grazing or have been doing it for a while, we can help you turn your grazing operation into a profitable organic farm. 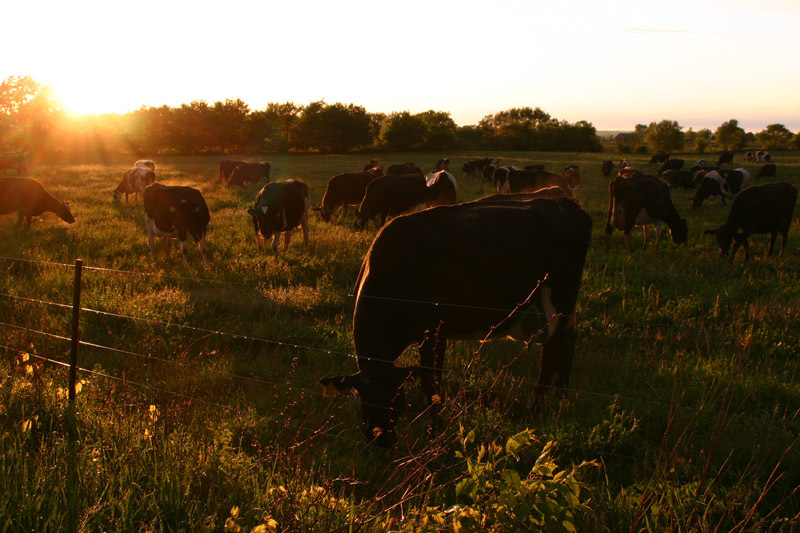 Organic farming, by working with nature instead of fighting it, brings health to the planet, all its living beings and humankind. 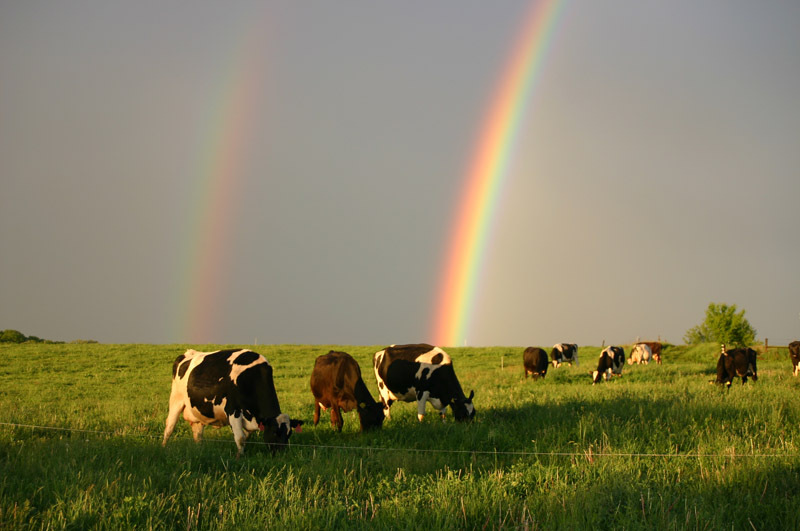 Done right, it will improve the most precious resource for all us all, our soil. 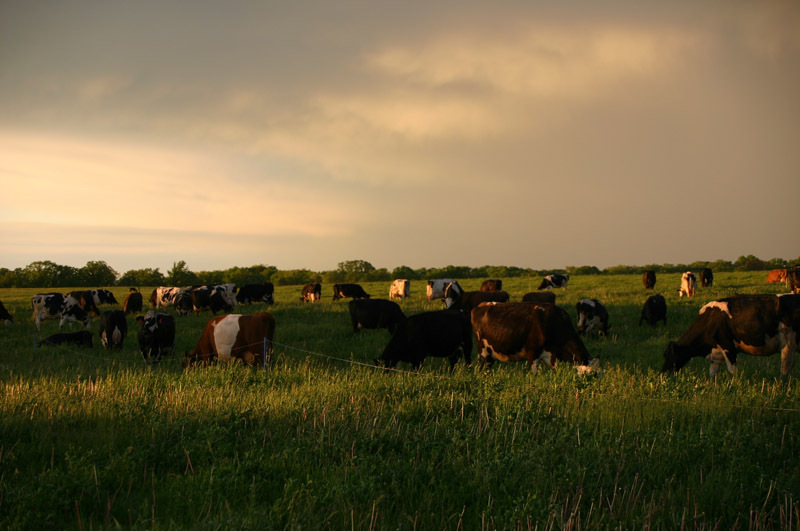 © 2019 Krusen Grass Farms | Organic Consulting | All Rights Reserved | Website by CCS, Inc.